Gregory Pratt, MSW, LISW-S has worked in the Mental Health Field in the Greater Cincinnati area for over eleven years. He graduated from Thomas More College with a BA in Psychology and from the University of Kentucky with a Master’s Degree in Social Work (MSW). He has worked with individuals and families struggling with a wide range of concerns and specific needs, including individuals with both mental health and substance use struggles. Gregory’s clinical approach is a combination of Client Centered and Strength Based approaches utilizing Motivational Interviewing and Cognitive Behavioral techniques. 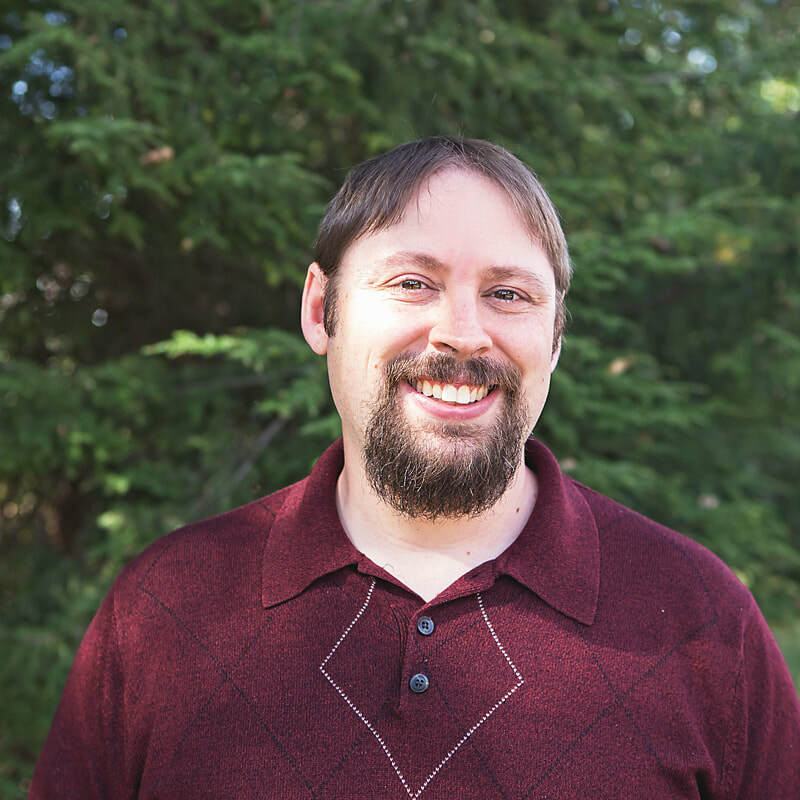 Gregory has experience with Dialectical Behavioral Therapy (DBT) and is working toward certification in this area.